Up until now, these undiscovered, self-producing artists, otherwise known as “bedroom artists” have been drowned out amid the mass-marketing of the industry’s most dominant labels and agencies. With the advent of digital music platforms, Rehegoo Music has been able to develop and promote the music of various new artists by strategically placing their music on such platforms, and exposing their music to the mass-market. 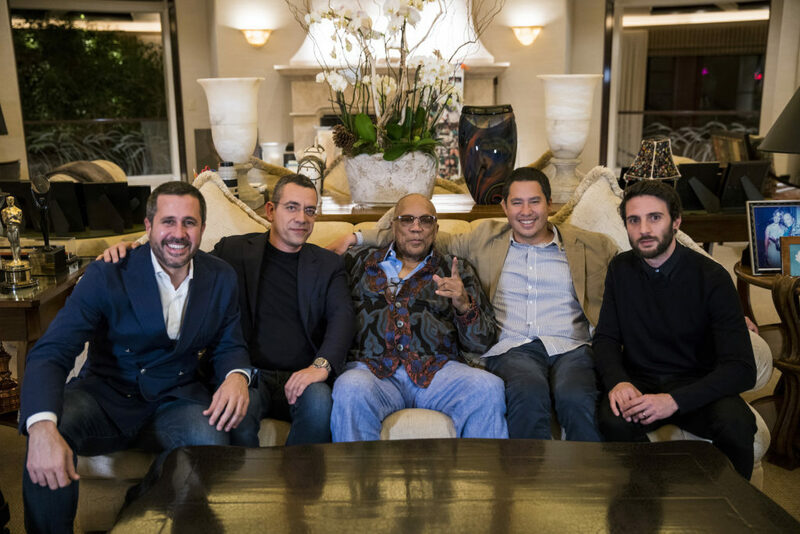 With a similar mission, Quincy Jones Productions has signed-on, forming Q&R Music, LLC, in order to leverage his world-renowned star power and help create a platform for undiscovered artists to reach a wider fanbase. The primary mission of the newly formed entity, Q&R Music, is to give talented, hard-working artists access to the same exposure and recourses as today’s stars. Q&R Music, LLC, is a joint venture between Quincy Jones Productions, the label affiliate of legendary music icon Quincy Jones, and Rehegoo Music Group, a global music company dedicated to the development and promotion of undiscovered artists. The company’s management and music development team are committed to innovation and creativity, producing groundbreaking original music in a wide range of genres. The mission of Q&R Music, LLC is to give hard-working, talented, and deserving artists the chance to be heard, and a broader platform through which to share their music. For more information on Rehegoo Music Group, please visit www.rehegoo.com. Or connect on Facebook, Twitter, Instagram, and the Rehegoo Streaming App. For more information on QJP, please visit www.quincyjones.com. Or connect on Facebook, Twitter, and Instagram.